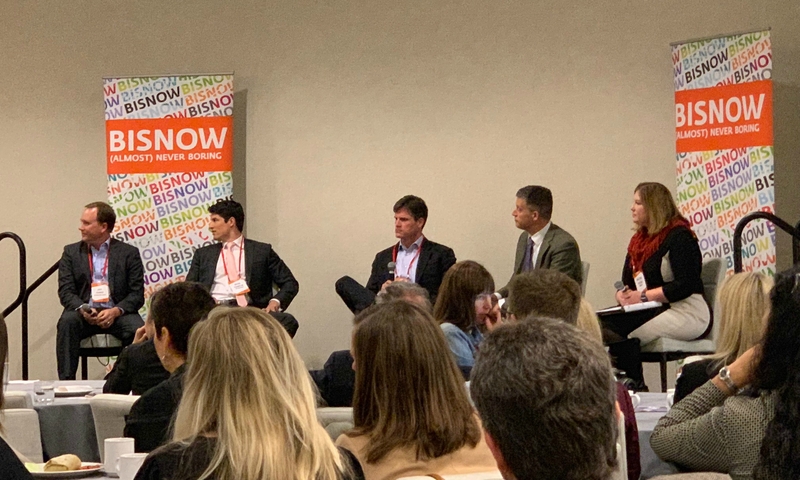 This week Don and Julie attended the Bisnow event regarding the Future of Bellevue and they wanted to share some of the highlights. Kemper Freeman was the keynote speaker and he kicked off the morning! Omni, a Canadian developer, plans to build three 600 foot towers on 106th Ave where Barnes and Noble and Doxa Church currently reside. The towers will contain 1300 residences and 250 hotel rooms. Pinnacle International Group, another Canadian developer, purchased three lots at the current QFC location. We look forward to seeing the plans, and you can expect several high rise towers and more retail. 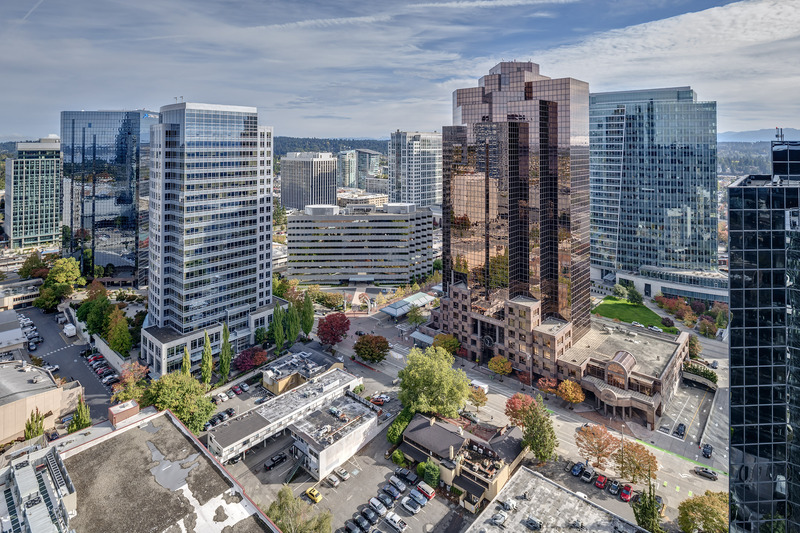 Following Bosa’s great success at One88, yet another Canadian developer has plans for additional high rise condominium buildings in downtown Bellevue. Bosa has been the pioneer in leading the condo development both in Seattle and Bellevue. There are many other developers who want to mimic their success. There is a lot of capital available to build condominiums and apartments. The high median income, strong job market, and light rail expansion are the main drivers. Bellevue is very balanced with plans for more condominiums than apartments units. Over the past year there has been an 11% growth in condo values at a time when rent growth was just 3.5%. Expect to see a bigger emphasis on building amenities. Examples include outdoor public spaces, penthouse level common areas, and elaborate pools. Kevin Wallace, former Councilman and President & COO of Wallace Properties, made the point that safety is an amenity for Bellevue. We don’t have tents popping up here, and the police are very proactive in policing the neighborhood. Bellevue is considered more business friendly than Seattle. Bellevue Square is one of the most successful malls in the United States. Mr. Freeman stated that at a time when retail is struggling, Bellevue Square had a 32% increase in year over year sales for September of 2018. Year-end projections are for a 20% increase in sales over 2017. There is so much to talk about in Bellevue! Let us know how we can help you as we plan for 2019. Email us at don@windermere.com or julie@scozzafave.com for exclusive releases in Bellevue and the Eastside.